Don’t bother about random post but I just found out that I have many things about my NS that happened in March to May this year that I haven’t post up. 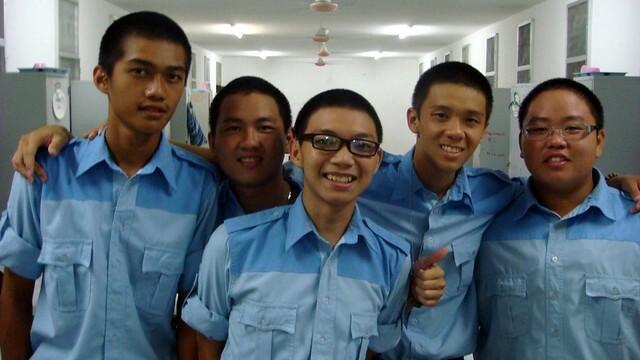 So I know that many junior have been chosen for the national service a.k.a. PLKN and here you found a good place to know the truth and life about it in there. 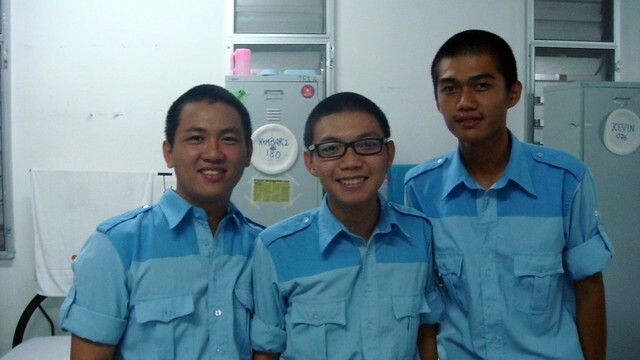 Every NS trainee have to go for spiritual class to learn more about your religion. 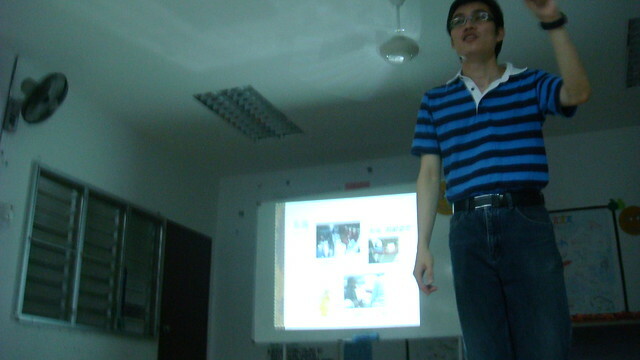 I am a Buddhist, so I attended the Buddhist class every Thursday and Friday night. There’s teacher came from Buddhist society to our camp at night and give us speech and teachings. 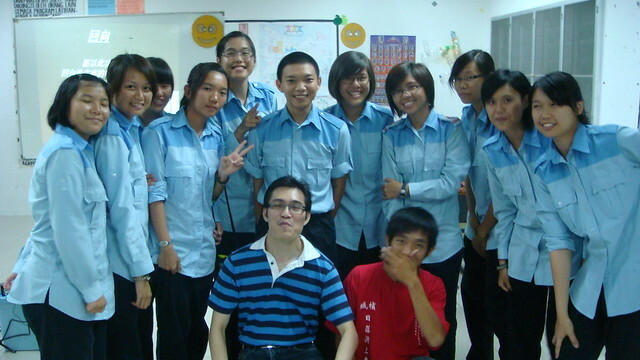 They actually have English class but majority is Mandarin speaking so there’s only like 8 went to the Chinese class. This is the time we makes fun together and talk. And we have too many Chinese around 200 in the camp so our class is again divided into small group instead following our own squadron. Another thing is on Saturday, we go to Chinese temple to pray which I will talk about it another time. =D Christian will go to church whereas the Hindu will go to Hindu temple. So NS is not all about physical training and stuff. It also try to train your mental.